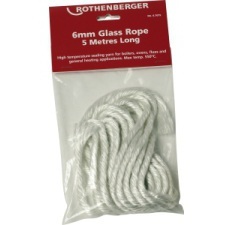 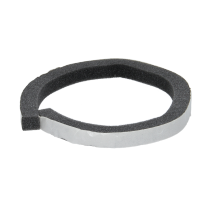 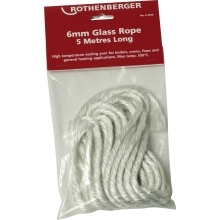 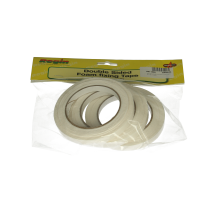 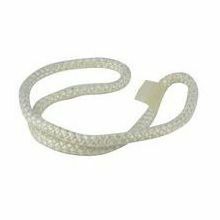 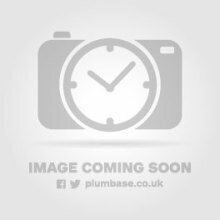 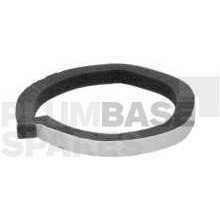 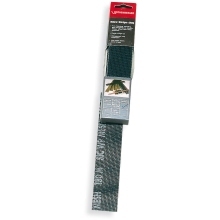 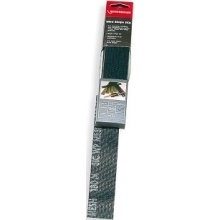 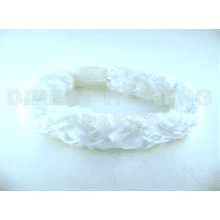 Rothenberger Bungee Luggage Grips 24"
Rothenberger Bungee Luggage Grips 30"
Here at Plumbase, our range of tape and rope has a multitude of industrial, commercial and domestic uses. 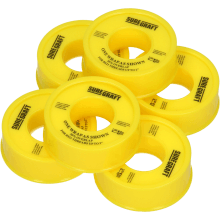 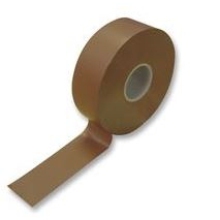 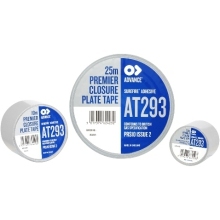 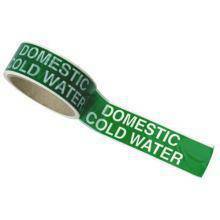 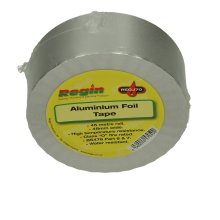 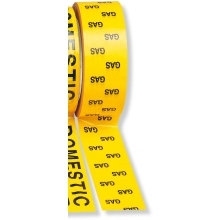 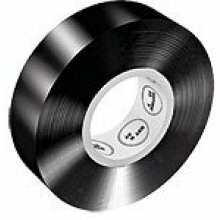 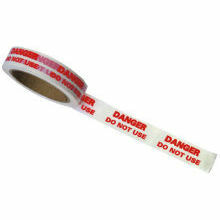 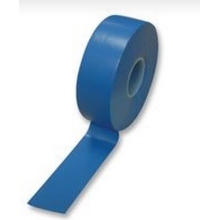 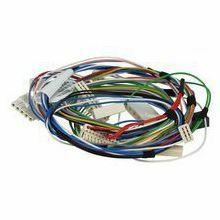 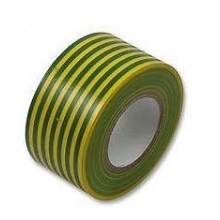 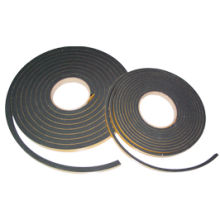 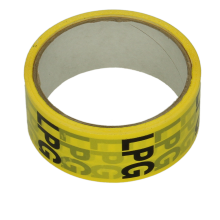 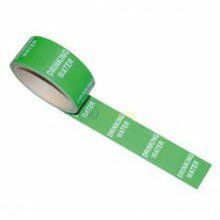 From insulation tape to duct tape, all of our different types of tapes are made from supremely strong and durable materials to guarantee the most professional job is achieved. 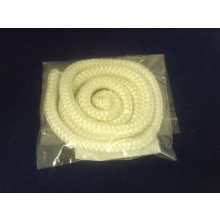 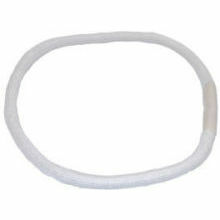 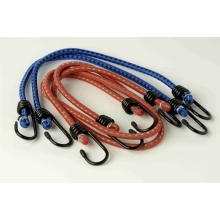 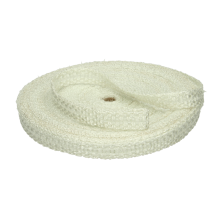 If you’re looking for an aid to help pulling and dragging heavy items, we also have a large selection of rope available. 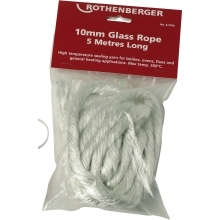 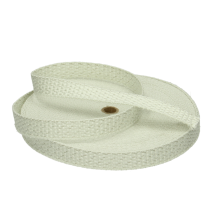 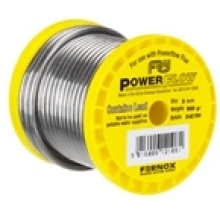 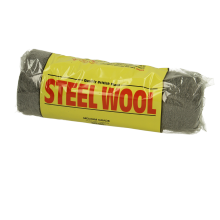 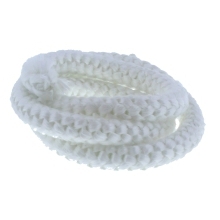 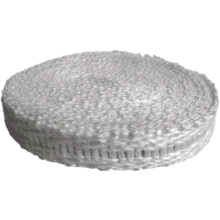 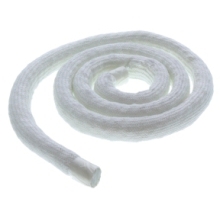 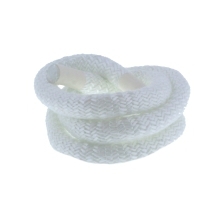 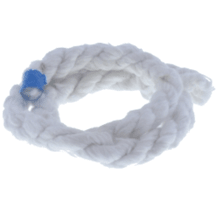 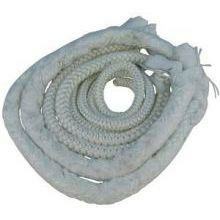 Most of our rope is abrasion and rot resistant making it ideal for both indoor and outdoor use. 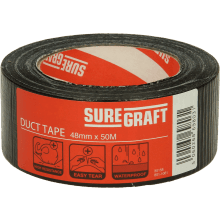 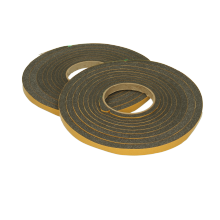 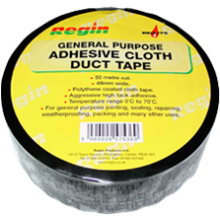 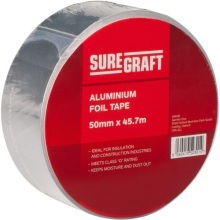 With our range of tape and rope including industry leading trade brands such as Suregraft, Regin and Rothenberger, we are confident you will find the product to suit your needs.